Welcome to Handy Catering, Halifax. If you are looking for an event caterer in West Yorkshire then we have a variety of services to offer. 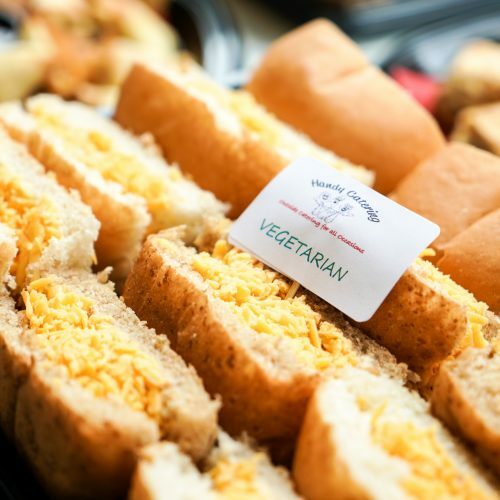 Our catering menus are varied and offer a wide choice of options. We can discuss any alternatives and specific requirements that you may have to help tailor our menus to suit any event. As a successful family run business, we appreciate that quality and value for money are key factors. Handy Catering can adapt any set menu to cater for your specific requirements; whatever size your function is. Just give us a call and we can show you how ‘handy’ it is for us to make your event stress free. Whatever the occasion we can cater for it! We provide a fantastic catering service for a variety of different functions and can tailor our menus to fit your individual requirements.